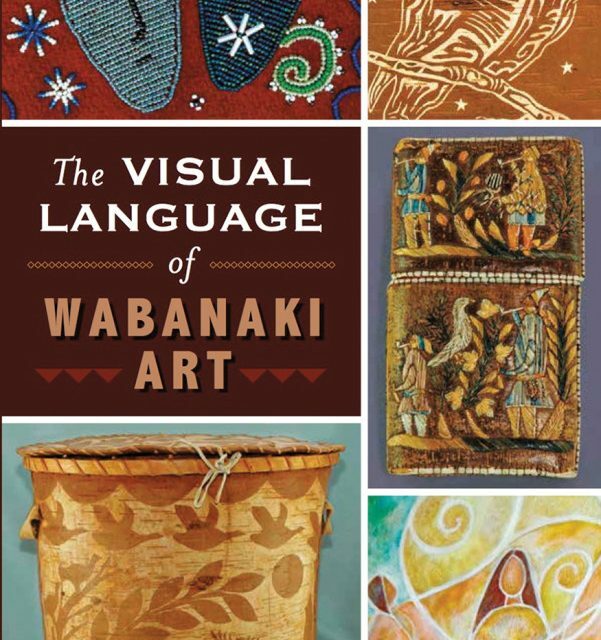 Northeast Woodland arts and crafts using designs and stories of the Abenaki People. 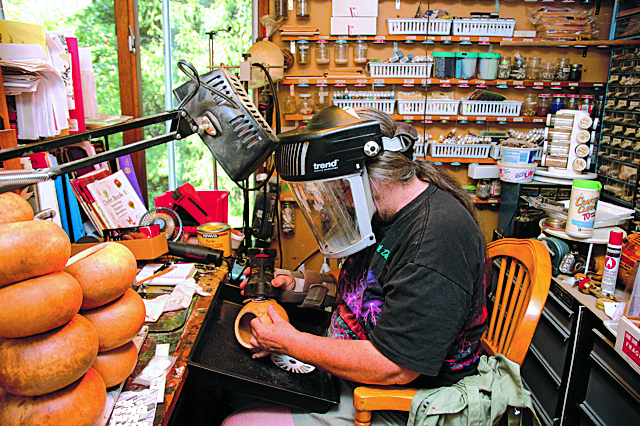 Primarily gourd art and design. My gourds feature traditional designs from the Abenaki tribes in the Northeast Woodlands featuring their designs, symbols, stories and gourd crafts. 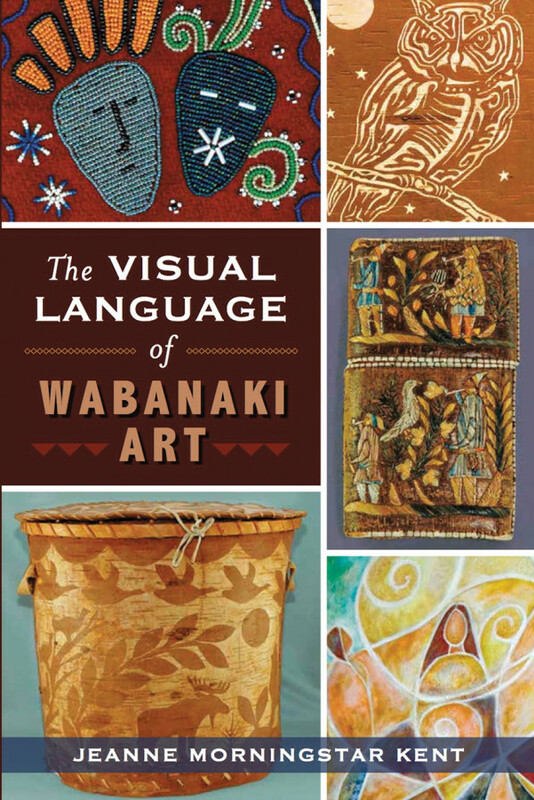 I am working toward preserving the Visual Language of our Northeast Woodland People.